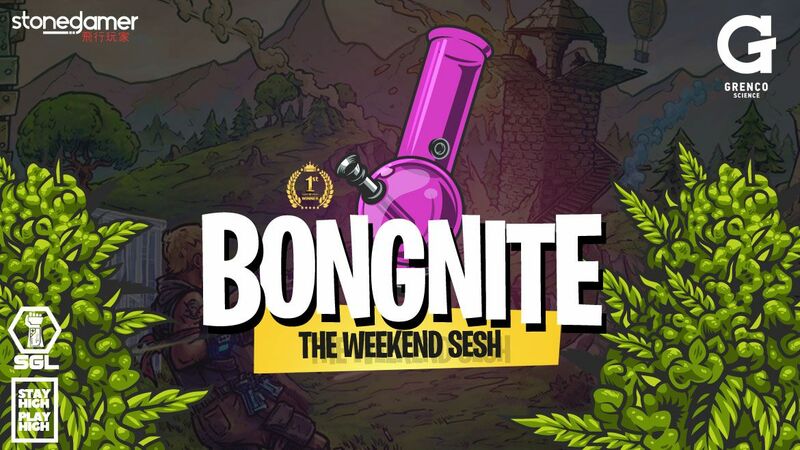 Bongnite: The Weekend Sesh! This event is closed. 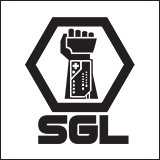 Now is your time to earn a bit of SG along with a sick SGL Sticker Pack! 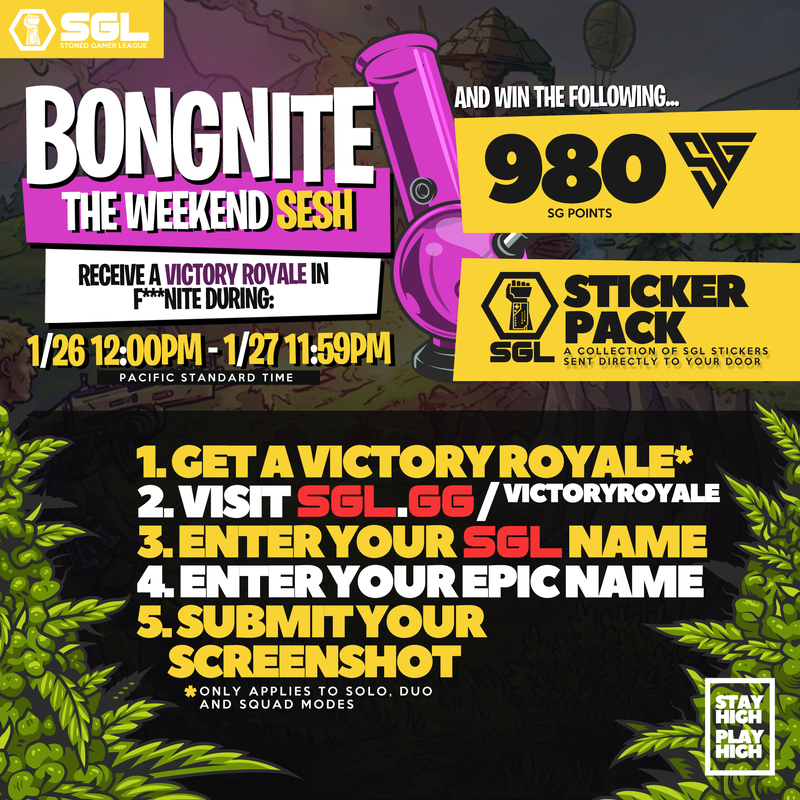 The Bongnite: The Weekend Sesh starts on 1/26 12:00pm PST and ends 1/27 11:59pm PST. Rules and submission below. Make sure you are logged in to your SGL account before submitting. Must fill all fields in correctly to win. All submissions will be verified before receiving SG and prize.